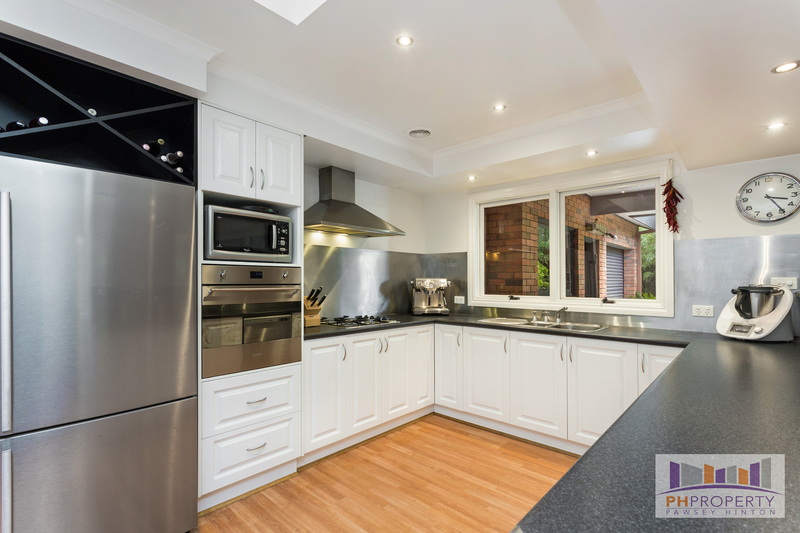 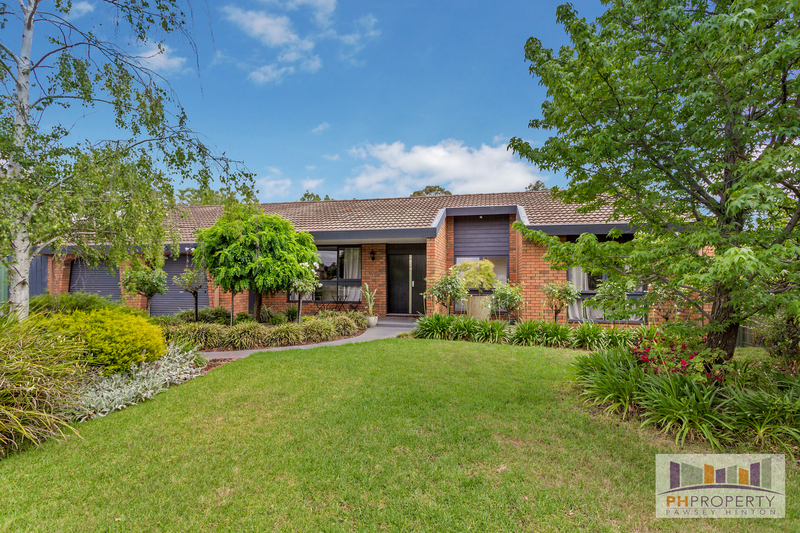 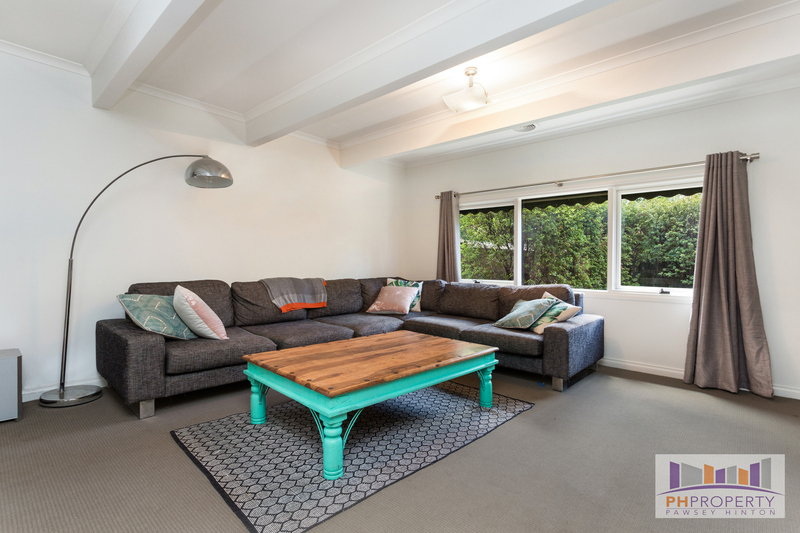 Positioned in a very quiet court, in the ever popular Strathdale is this excellent four-bedroom brick home on a block that measures approximately 1000Sqm. 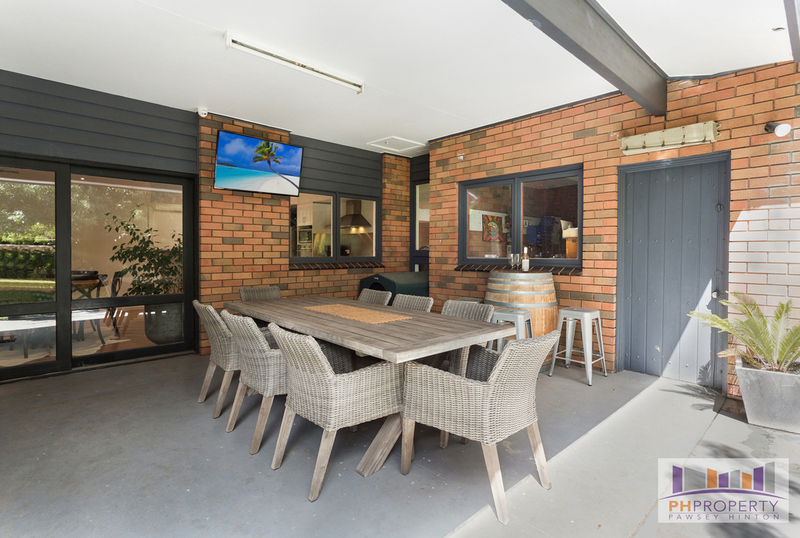 The location is superb, with shops, transport, All Seasons Resort, dog park all nearby and approximately 7 minutes' drive to the CBD of Bendigo. Boasting four bedrooms, the master bedroom features walk in robe and huge ensuite with oversized shower, luxurious corner spa, vanity and toilet. Of the remaining three bedrooms, two have built in robes and share the main bathroom. 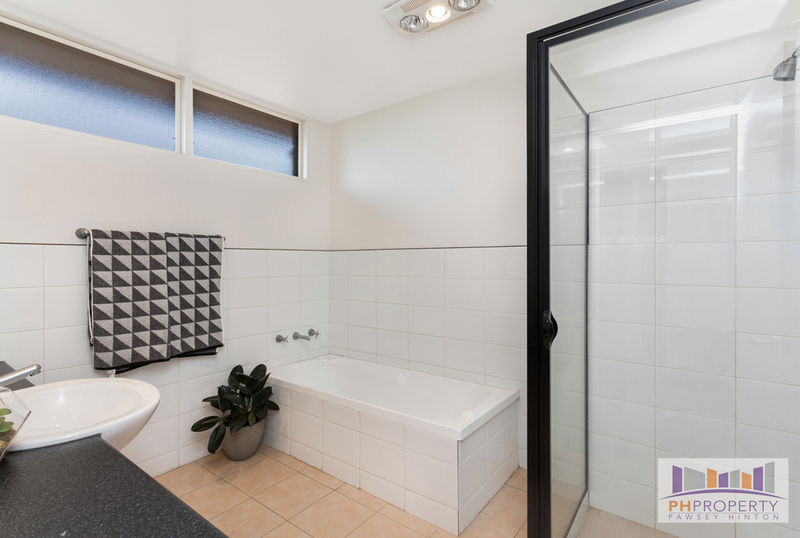 A separate toilet is close by for convenience. At the centre of the home is the industrial inspired kitchen which features stainless steel Smeg electric oven, gas cooktop, dishwasher and splashback along with lots of bench space & cupboards, 2 door pantry and a vaulted ceiling with skylight that lets in heaps of natural light. The meals area that lies adjacent provides enough room for the family dining table. Stepping up two steps finds the family lounge whilst there is a second carpeted lounge located at the front of the home. 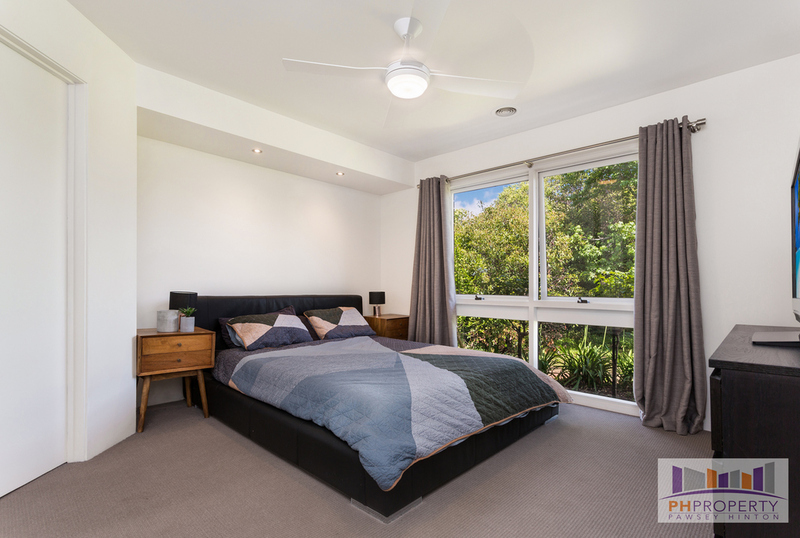 Other features are lovely timber floating floorboards that adorn the floors in the traffic areas, laundry with good storage, ducted heating and cooling and a 4 camera security system. 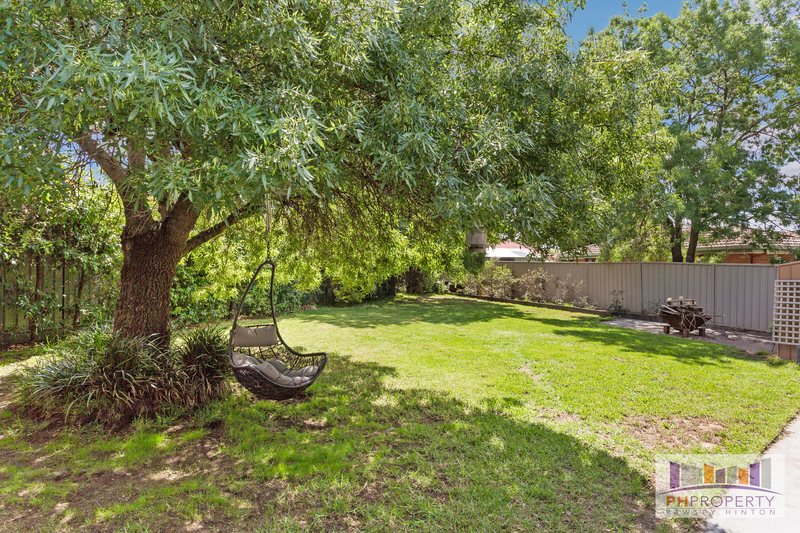 Stepping outside finds a private alfresco area, perfect for entertaining your guests, fire pit area, beautiful shady trees, established gardens, a large lawn area for kids and pets to play, vegie gardens, plus a garden shed for the lawn mower or gardening tools. 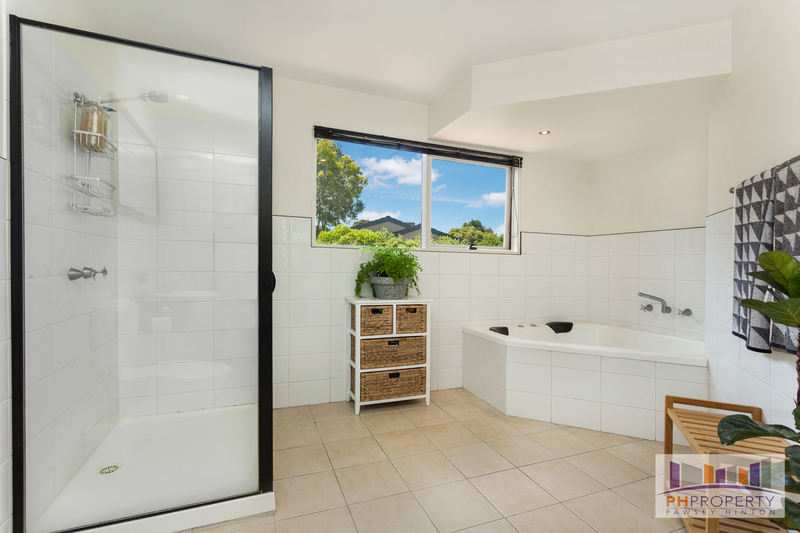 For the car accommodation there is an oversized two-car garage with a roller door at the rear to provide access to the backyard. One side of the garage has been used as a home business with a dividing wall down the middle, which can be easily removed to create space for two cars. 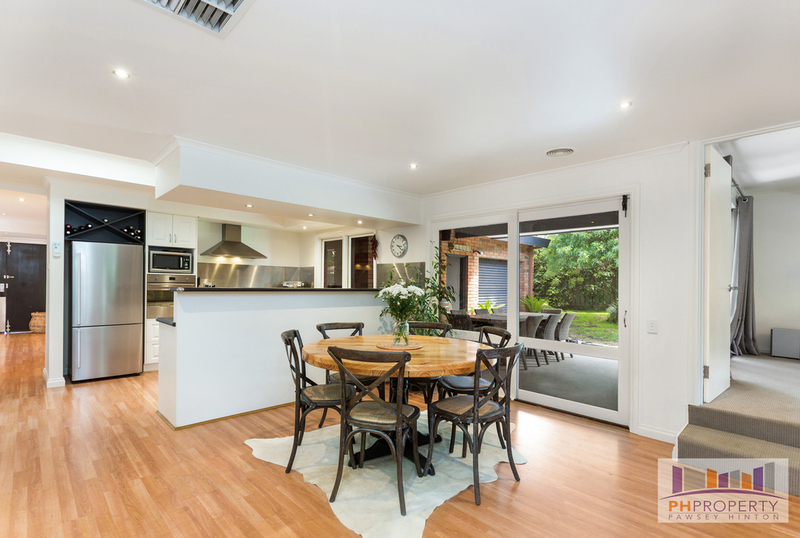 Don't miss your opportunity to purchase a great home, in a top location; perfect for first home buyers, couples, families or the savvy investor looking to add to their investment portfolio.